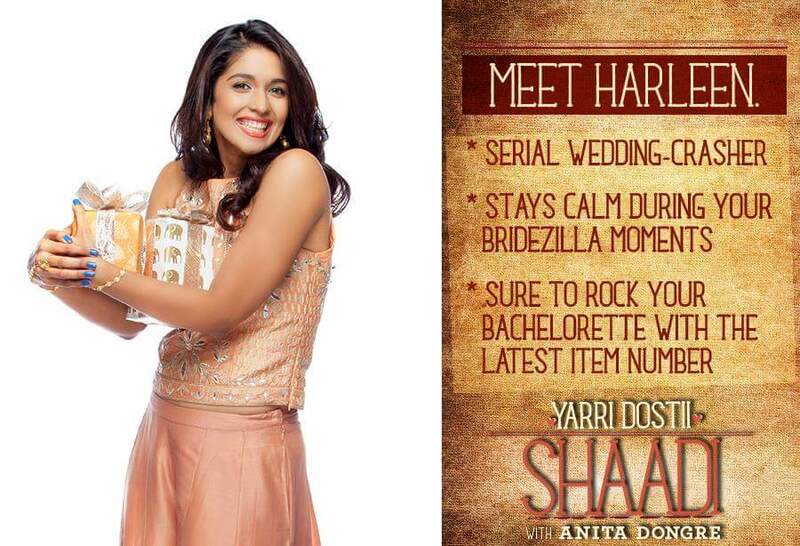 Talking about her experience on the show, India’s top fashion designer Anita Dongre said, “Shooting for Yaari Dosti Shaadi has been a very special experience for me. Being a part of someone’s special day and making it perfect has always been a dream. The experience was a roller coaster of excitement, drama and romance. The memories of shooting for this show are extremely close to my heart and there is so much I’m taking back. Weddings have gone beyond the cultural etiquettes that have been practised for centuries. We have had instances of cricket matches being played at a mehendi ceremony, a bride runaway on a bike and a sangeet in a Parsi wedding. People are picking and choosing from the variety of cultures embodying them as a form of personal expression. 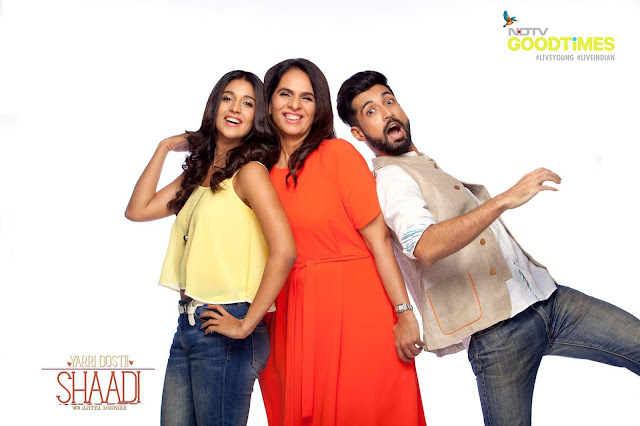 The 13 episode series will showcase the bridesmaid and the best man, take the viewers through all the masti and madness of their best friend’s wedding in cities like Delhi, Mumbai, Goa, Jaipur, Patiala, Hyderabad amongst others. The twist in the tale is the friend who will be the secret candid eye taking viewers through events and giving a peek into the happenings at the wedding, like no one else can. The show covers the 3-5 day affair of big fat Indian weddings. From the latest in wedding fashion for the bride and the groom, last minute shopping, ups and downs and the chaos and things finally falling in place, late night songs and dances, secrets from the bachelor party and the fairy tale coming together of two hearts and families, you will get all the masala and magic of an Indian wedding through the best friend’s eye. The wedding team was very supportive. This venue had everything a girl might need. I highly recommend getting ready in the bridal suite. The wedding venues lit the fireplaces and the views from the suite were exceptional.